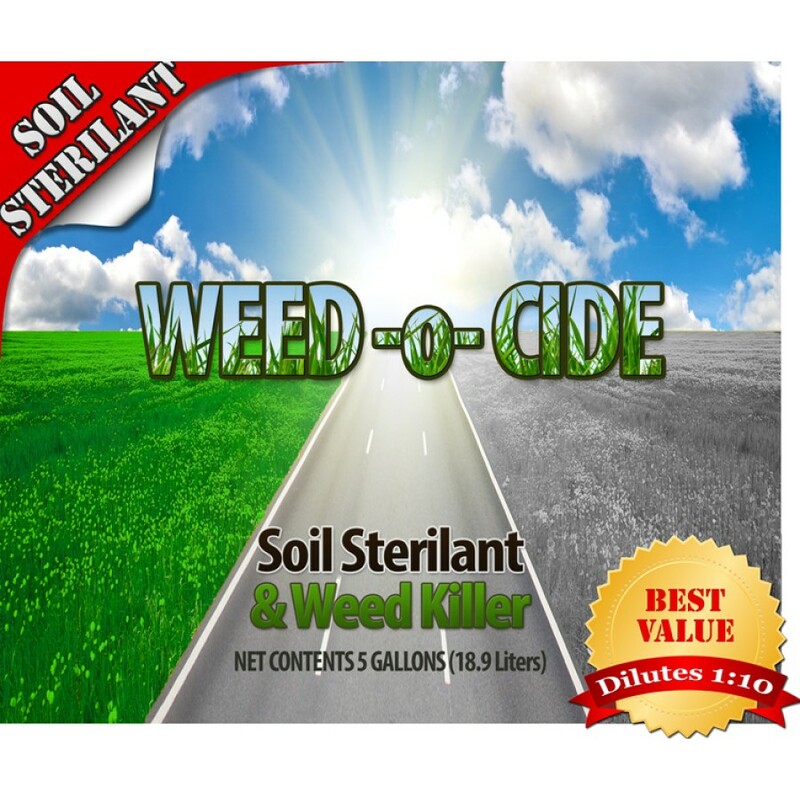 Weed-O-Cide is a water-based, non-selective, total kill herbicide with residual control. It is strong enough to eliminate hard-to-kill weeds, and can be used for customized jobs. By going to work to destroy the plant from the roots up, Weed-O-Cide provides long-term, full-season root kill.